Perhaps the best way to start your comparison is to choose a handful of popular providers from a comprehensive directory. Sites like hostingkingdom.com provide continually updated lists of the industry’s top hosting providers, so they’re excellent references to keep handy when you’re beginning the process of narrowing down your list of prospects. Although opting for the cheapest service you can find may not be the best option, it’s also not a good idea to pay more than necessary. 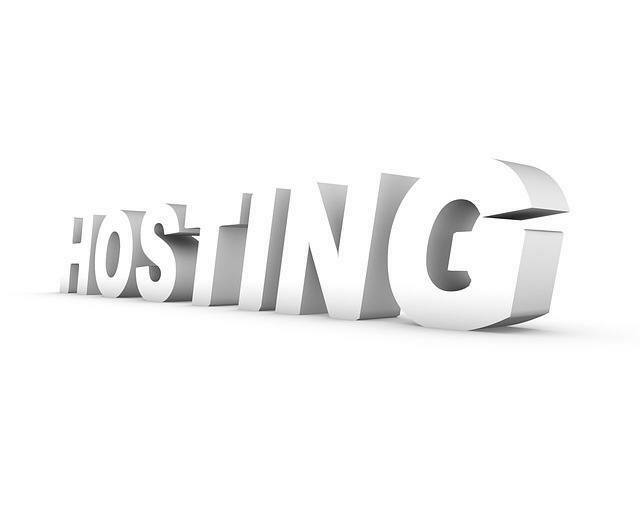 Some hosts have positioned themselves as premium providers and are, therefore, considerably more expensive than the competition. Thus, it’s important to determine whether your site will truly benefit from the advanced features that you’re going to be paying extra for. A great way to gain some insight into the quality of a hosting service is to simply read the reviews and testimonials of current and past users. Many times, this step will help you stumble upon a company’s shortcomings or strengths that might not be so obvious from an external glance. However, it’s important to note that you shouldn’t necessarily discard a provider for having some negative reviews online, as almost all popular hosts will have at least a few unsatisfied customers, especially if they’ve been in business for a long time. Aside from taking the word of others, you may also want to call the provider’s custom care hotline to see how responsive, knowledgeable, and helpful their representatives are. If you anticipate the need to request assistance during your e-Commerce site’s initial development and maintenance, then testing the quality of customer service should be high on your list of priorities. Finally, the two most important features to consider during your comparison will be the amount of disk space and bandwidth provided. If you plan on hosting a huge product catalog with plenty of multimedia, then you’ll need a plan with plenty of storage. Likewise, if you expect to encounter high volumes of daily traffic, then having access to excessive bandwidth would be ideal. Finally, although many providers will require you to purchase a minimum of 3-12 months in advance, many also have a 30-day money back guarantee that will let you try out the service before committing to the long-term. Taking advantage of these trial periods and signing up for a few of the most appealing e-Commerce hosts simultaneously is a good way to experience a more hands-on comparison before making your final decision.